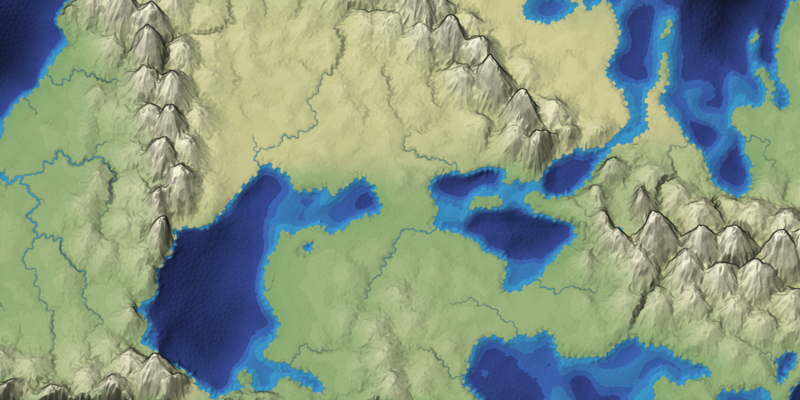 Usually when I make a map generator I focus on the underlying algorithms and data. The data will be used by a game project, so the visuals are meant to be informative and not necessarily pretty. 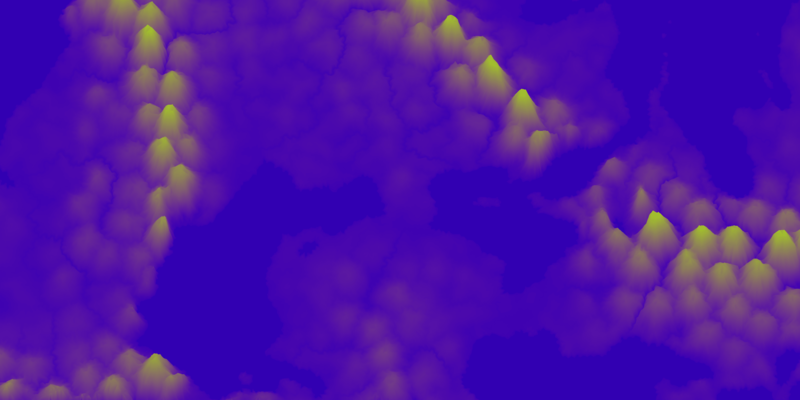 For this project I wanted to make the output pretty. I previously blogged about the unusual projection I'm using for the graphics. 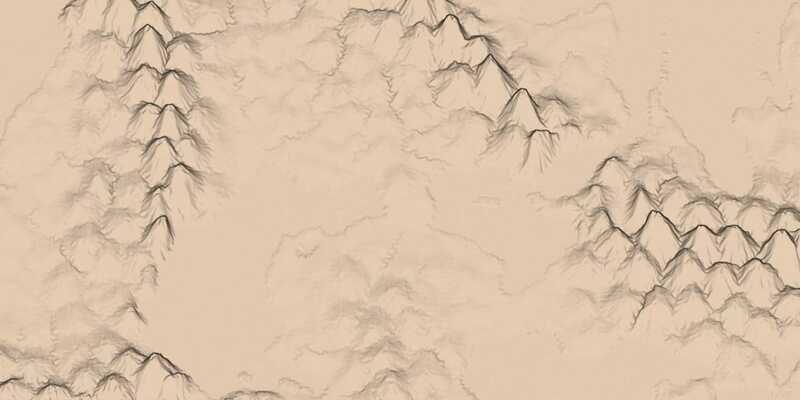 It allows you to see the rivers and coastlines top-down but see the mountains from the side. 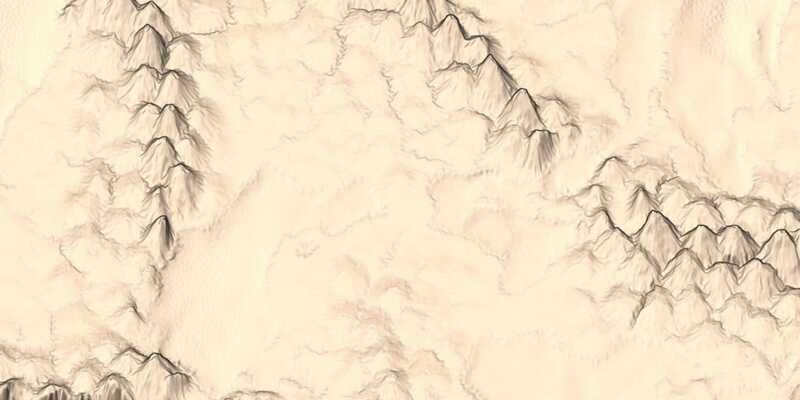 There are two other interesting graphical tricks I'm using to make the maps prettier. Look at how much of a difference it makes! I'm really happy with how it looks! My next steps are to improve performance and improve the visuals some more.